AVAILABLE NOW!! 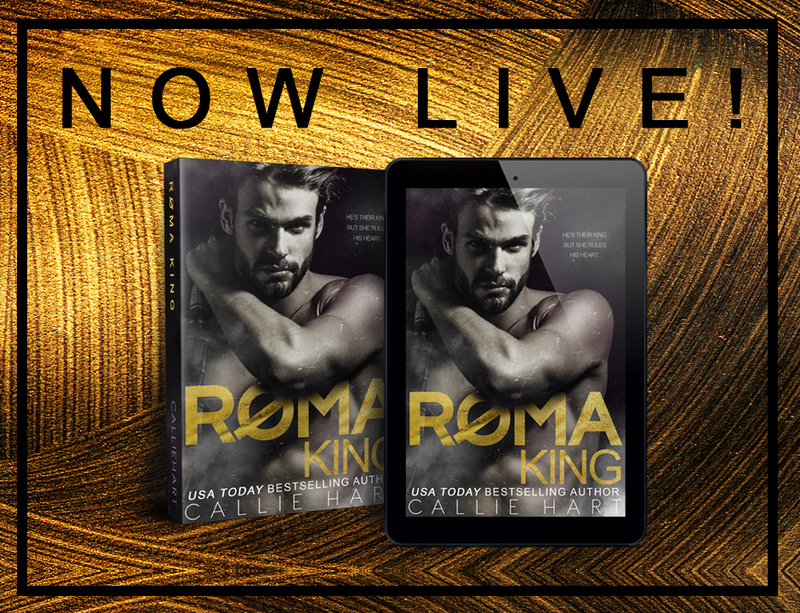 Roma King (Roma Royals #1) by Callie Hart! 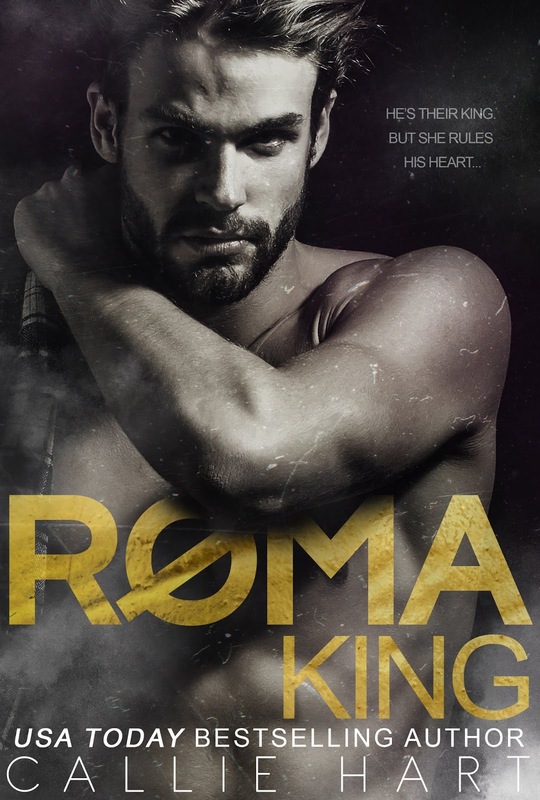 He is their reluctant king…and now he’s expected to find a wife. PreviousBLITZ!! Once Upon the Longest Night Collection!